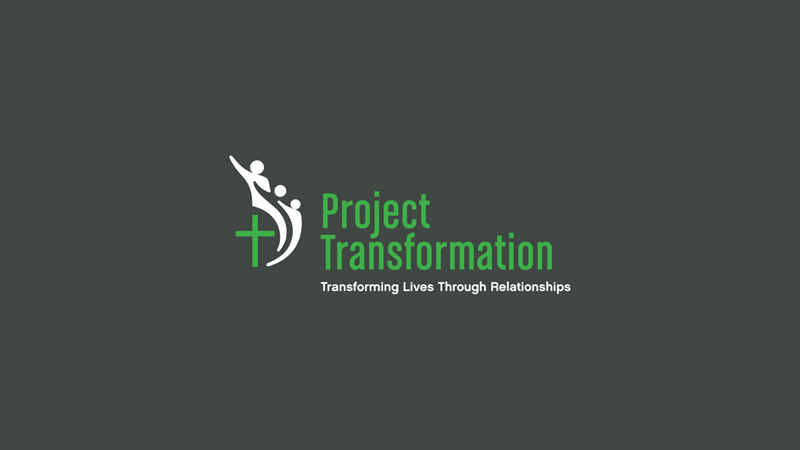 Blakemore has enrolled as a partnering church with PT, a literacy and youth development project of the Tennessee Conference. PT offers support of (1) Expanded opportunities for involvement of Blakemore members in outreach ministry (2) Direct services to at-risk children and youth through summer literacy program (3) Sponsorship of PT summer hands-on internship for college age young adult serving low income communities. Detailed information can be found at http://www.pttennessee.org/.